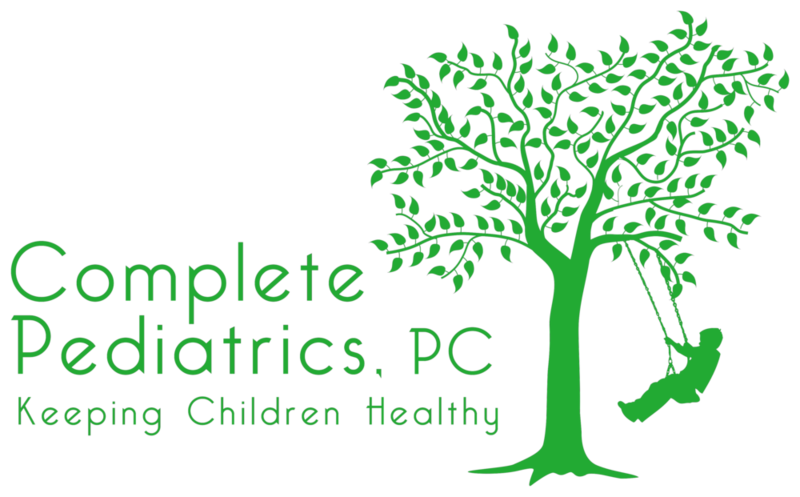 Complete Pediatrics, PC is a privately owned and operated small group practice located in North Haven, Connecticut. Our compassionate and skilled team of pediatric clinicians offers comprehensive medical care for infants, children and adolescents. Our courteous and knowledgeable staff works hard from first contact to make every visit to our office positive. When you choose Complete Pediatrics, you can feel confident that you are teaming with knowledgeable, compassionate pediatric clinicians who have dedicated their careers to child–focused health care. Please do not hesitate to contact our office with questions or concerns. We look forward to meeting you and your family! 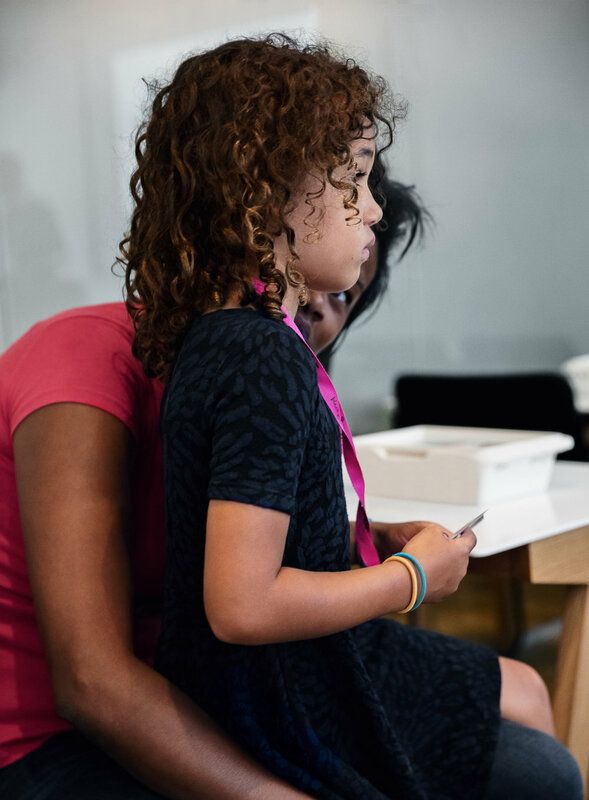 Whether it's your child's first visit to our office, or a routine well–child checkup, we strive to make sure you and your child are always comfortable and informed. We take the time to talk with you to help you understand your child's needs, and we equip you with the knowledge necessary for promoting a lifetime of optimal health and wellness. We believe exceptional care is obtained when there is an on–going relationship between the clinician and patient. We want to be lifelong partners in your child's health. We achieve this goal by listening to your questions and concerns and educating you on how to promote a healthy lifestyle for the entire family. Proudly serving New Haven County, with over 70 years of combined pediatric care experience. We offer access to four outstanding pediatric care providers. All clinicians are board eligible or certified in general pediatric care. Our providers manage the health and well-being of children of all ages, from newborn infants to college-age young adults.